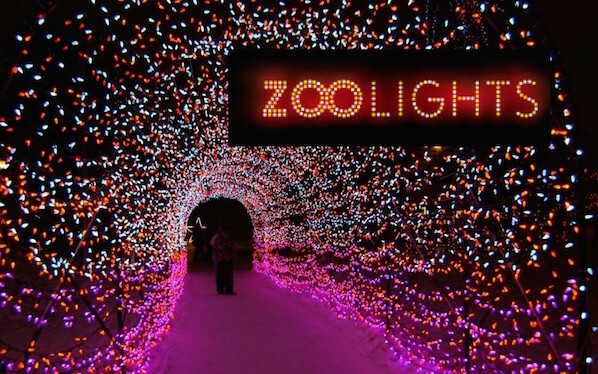 Zoo featuring a huge variety of animals & a park filled with models of dinosaurs. 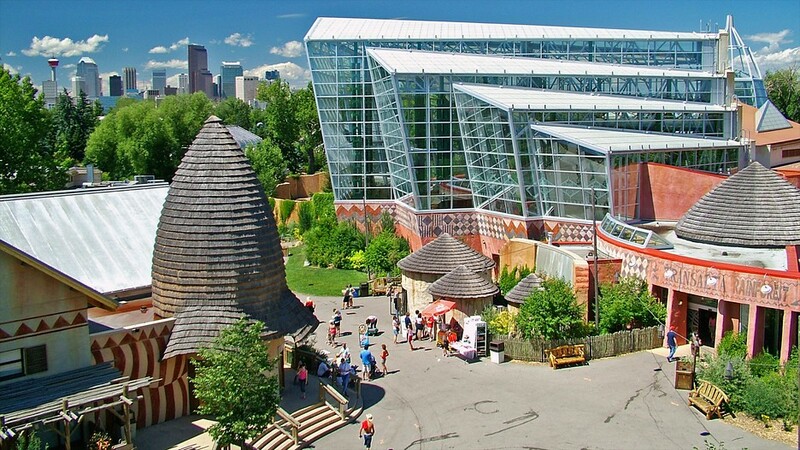 The Calgary Zoo is Calgary’s top tourist attraction. Bring your kids for an unforgettable, fun-filled day. 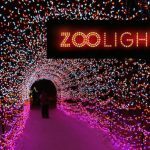 Meet penguins in an Antarctic environment; visit majestic giraffes, bellowing hippos and colourful mandrills in Africa; the cool cats – tigers, lynx and snow leopards in Eurasia; or the stars of the Canadian Wilds – bears, cougars and wolves. 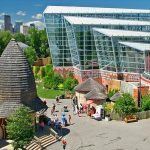 The day at the Zoo can be a fabulous, full day experience in Calgary – particularly if you combine it with a visit to Inglewood. 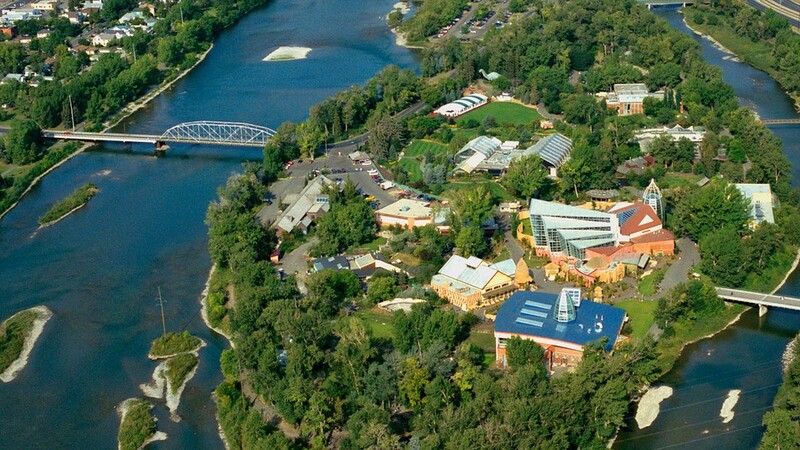 Inglewood is adjacent to the Zoo, and accessible through the Zoo Bridge (currently under construction) on the South side. 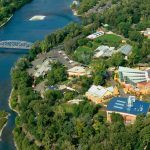 Inglewood is a riparian community; with a beautiful rive pathway system that allows enjoyment of native animal species (that are not in cages!). Beavers, porcupine, deer, and multiple bird species ranging from great horned owls, bald eagles, osprey to a wide variety of ducks, sandpipers, burrowing birds, etc. can be spotted along the river. For a great meal, Inglewood’s Main Street has a broad selection of dining, many of them known as Calgary’s top restaurants. There are pubs, and microbreweries, and you will find some of the best shopping in the city.